-- Select a Size/Color -- Assorted Colors - Out of Stock! 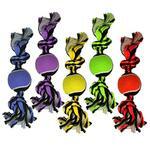 Your dog will go nuts over the MultiPet Nuts for Knots Rope with Ball Dog Toy! Let your dog have fun playing with you, another dog, or play by themselves with the MultiPet Nuts for Knots Rope with Ball Dog Toy. 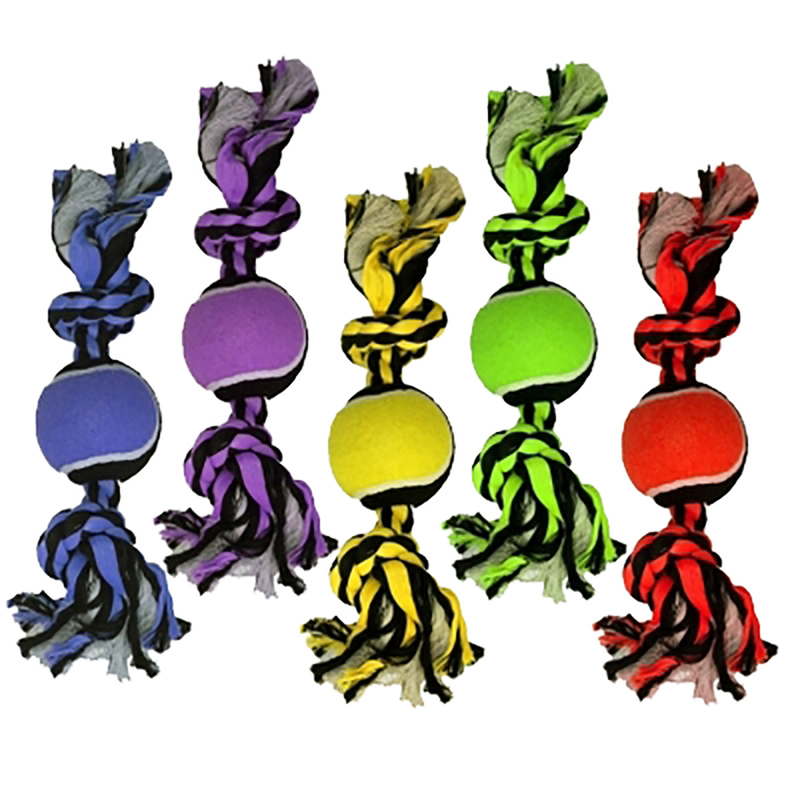 Not only is this toy a woven rope, which is great for your dogs dental health but it is also a tennis ball which will give this toy a little extra bounce when playing with it. Life has few surprises let us pick your color.